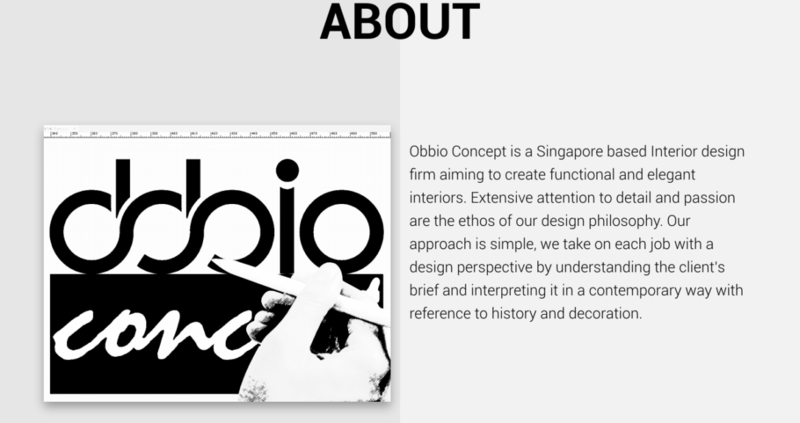 We were chosen to revamp Obbio Concept’s website. 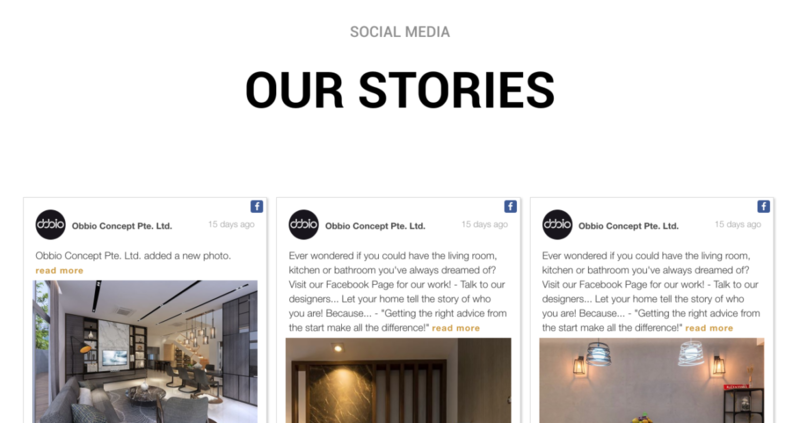 Obbio Concept is a Singapore based Interior design firm aiming to create functional and elegant interiors. The revamp saw Obbio Concept having a refreshing new concept that matches their logo. We also integrated their Facebook business page, such that the website is able to display the page’s latest facebook posts.